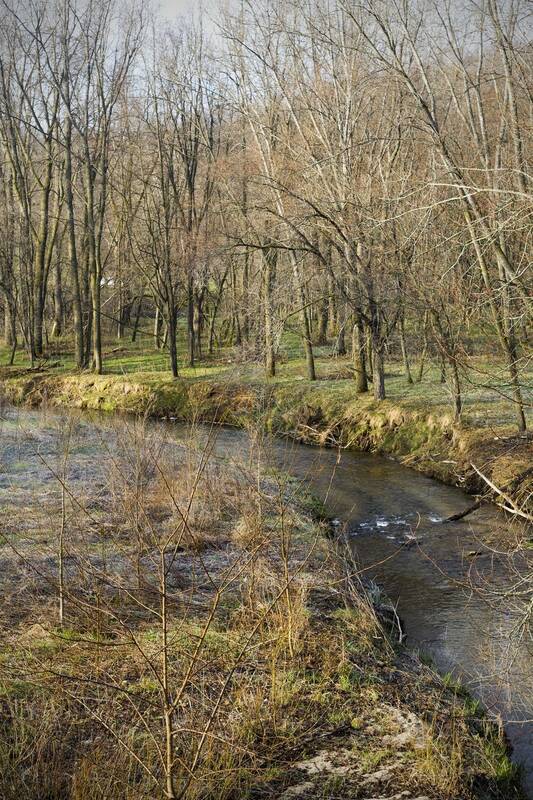 RED WING, Minn. - Near the muddy banks of Hay Creek, a popular trout stream, are significant bluffs covered with a hardwood forest of oak, bass wood and black cherry trees. Underneath the forested land is an increasingly valuable resource called "frac sand," highly sought after for its size and strength. 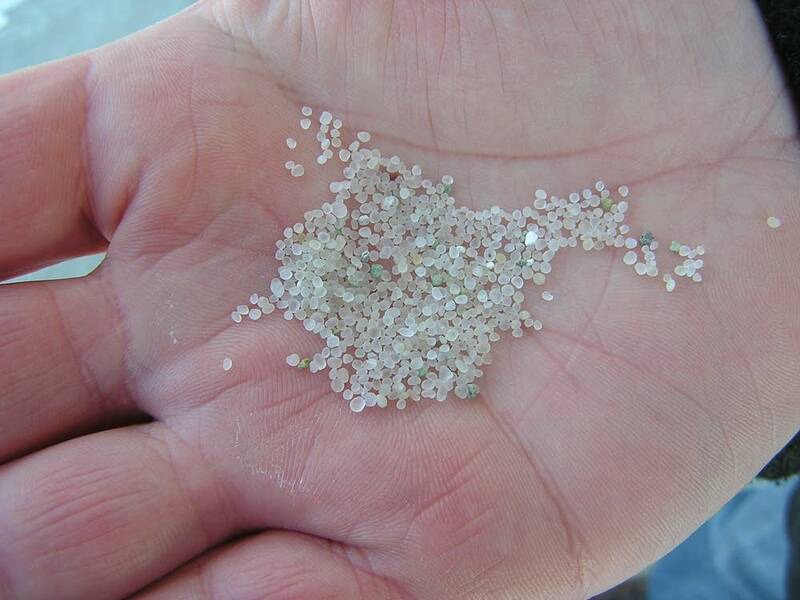 With perfectly round grains that look like brown sugar crystals, the sand is ideal for the oil and natural gas exploration industry, which uses it to extract fuel from underground rock in a process called hydraulic fracturing, or fracking. An increasing number of companies are eying Minnesota for the valuable sand, which geologists say is buried in virtually unlimited amounts deep beneath the bluffs that straddle the Mississippi River in southeastern Minnesota. One energy company has taken notice and recently purchased a tract of land near Red Wing for sand mining, sparking opposition from residents and environmentalists, who want to stop the project. 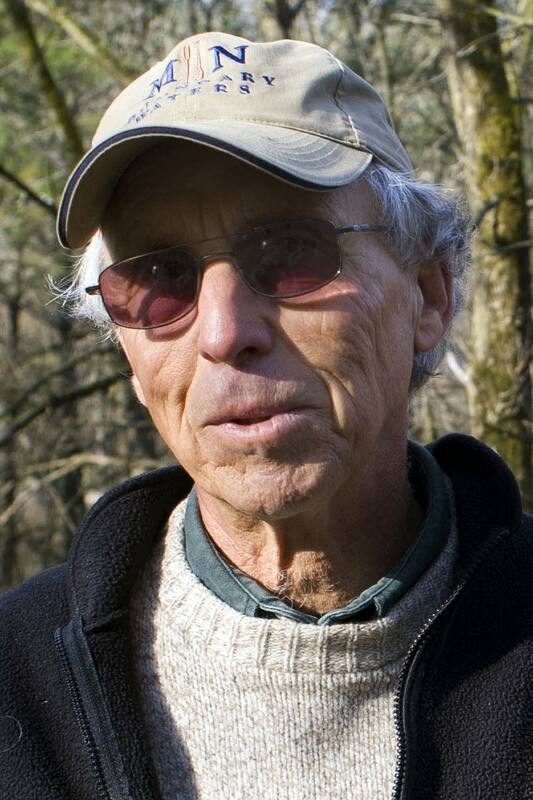 Some residents fear sand mining will spoil the environment, said Bruce Ause, who 10 years ago retired as director of the Red Wing Environmental Learning Center. 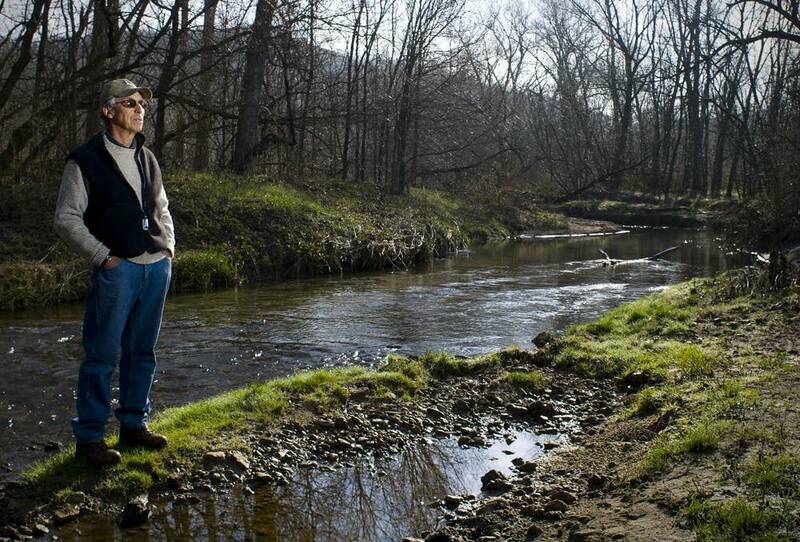 Many recognize the river's role in navigation for industry, but the jury is still out on fracking, a controversial practice. "It's not that they don't want any development whatsoever," said Ause, 67, who worked for decades as an environmentalist. "But I think they want smart development, sustainable development that doesn't damage the main reason that people live here or want to live here." The sand in Red Wing is luring industry because natural gas output in the United States has risen steadily in recent years after decades of decline. Driving the increased supply is fracking, a process that pumps a mixture of frac sand and water into underground rock formations. It breaks up the stone and releases oil and natural gas. Windsor Permian, a division of Oklahoma-based Windsor Energy, bought 155 acres near Red Wing for $2.6 million earlier this year. Although the company indicated it would use the land as a "sand pit," Goodhue County officials have not yet received any permit applications from them. Company officials did not returns calls for comment. Windsor Permian hired an environmental consulting company out of St. Paul and has started work on exploratory wells, according to county officials. Even though it's unclear exactly what the Red Wing operation will look like, the Mississippi River valley has the potential to turn into a hot spot for this type of mining, said Tony Runkel, the state's chief geologist. That's because fracking has become such an important part of the natural gas industry. Frac sand would be transported from Minnesota to oil- and gas-producing states. "There's a huge amount; this sandstone layer that they're targeting is very, very extensive," Runkel said. "What's relatively rare is where it occurs in a setting where it's close enough to the land surface that it can be mined in an economically feasible fashion and still make money." The sand in parts of Minnesota, Wisconsin and Illinois is considered some of the best frac sand in North America because it's chemically inert and can withstand the intense pressure needed to break rock, Runkel said. There are already a handful of frac sand mining operations in the region. But in some areas of southeastern Minnesota, this sand is buried deep in the ground and the process of extracting that sand has met with environmental and health concerns. 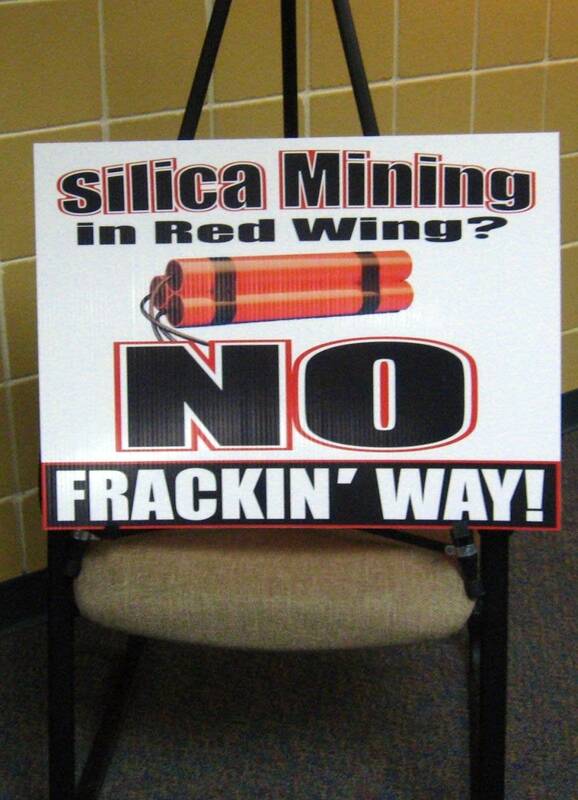 Earlier this week, more than 100 residents met at the Red Wing public library to scrutinize the fracking process. Like many here, Keith Fossen is just learning about the issues, but he's worried about what he's heard from people across the river in Wisconsin communities close to frac sand mines. "What it would do to the water tables and flooding basements, I mean, we don't know 'cause it hasn't happened here," said Fossen, who lives near the recently-purchased property. "But everyone we're talking to that has experienced this said it's just horrible." The natural gas industry denies widespread problems. The EPA launched a national study to evaluate the environmental contamination in gas drilling areas around the country and expects to release its findings sometime next year. Fossen and other residents plan to ask to Goodhue County Commissioners to call a moratorium on any further mining before Windsor Permian applies for any permits.